The Board of Directors elected Philippe Vannier as the first Chairman of ECSO. 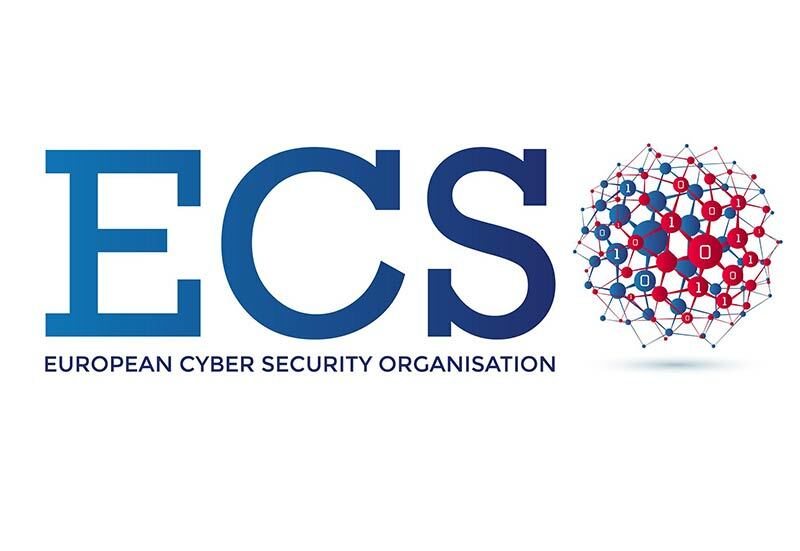 The Board of Directors of ECSO (European Cyber Security Organisation), elected on Friday, 7 October, Mr Philippe Vannier as the Chairman of ECSO. CYBERSEC Forum is an annual public policy conference dedicated to various aspects of cyberspace and cyber security in Europe. 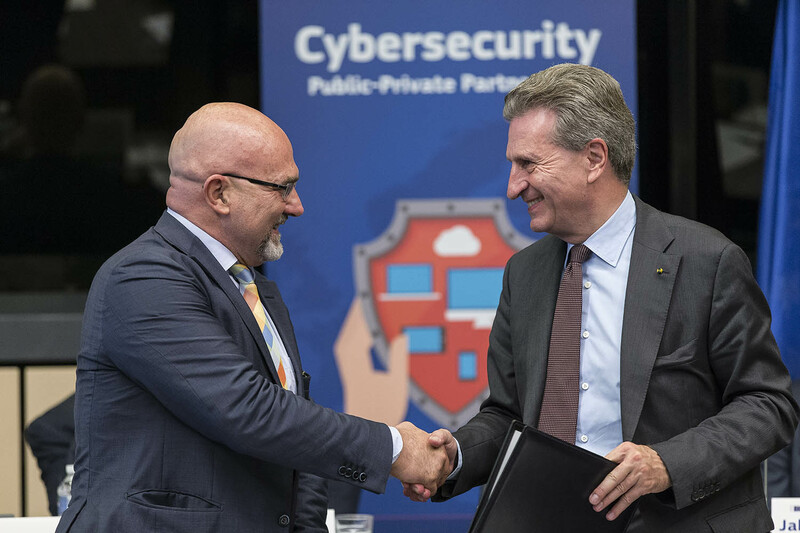 The European Cyber Security Organisation (ECSO) ASBL – www.ecs-org.eu – is a fully self-financed non-for-profit organisation under the Belgian law, established in June 2016.
he contract between the European Commission (public sector representative) and ECSO ASBL (private sector representative) was signed at the European Parliament in Strasbourg, France.